Gopher is an AdWords Small and Medium Enterprise company which serves businesses with small and medium scale as well as medium and large scale corporations. 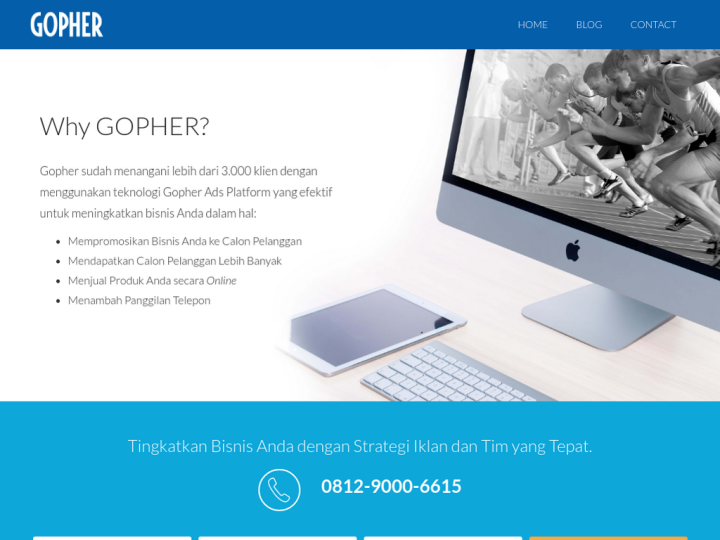 Gopher Indonesia is part of the Gopher Group, a digital advertising technology company that reached the 17th rank as the company's fastest growing technology in the Asia-Pacific (Deloitte Technology Fast 500, 2012). The company is committed to help your business with high technical skills and knowledge, so that you achieve customized solutions for your online brands, products and services. We promise to make you get more sales, revenues and profits for your company. Largest Google Premier Partner in Indonesia. Great services and amazing results! 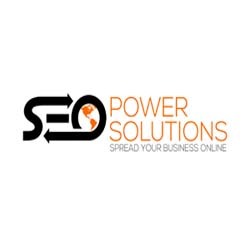 Your go-to-agency for digital marketing!